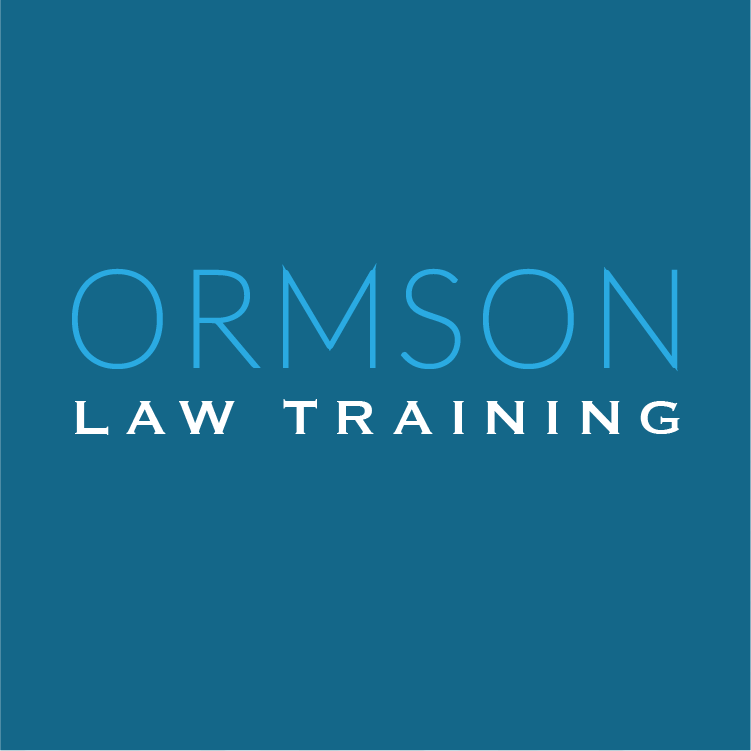 Parts 1 and 2 of this unprecedented course provide a broad overview in representing an individual alleging disability under the Social Security Act. 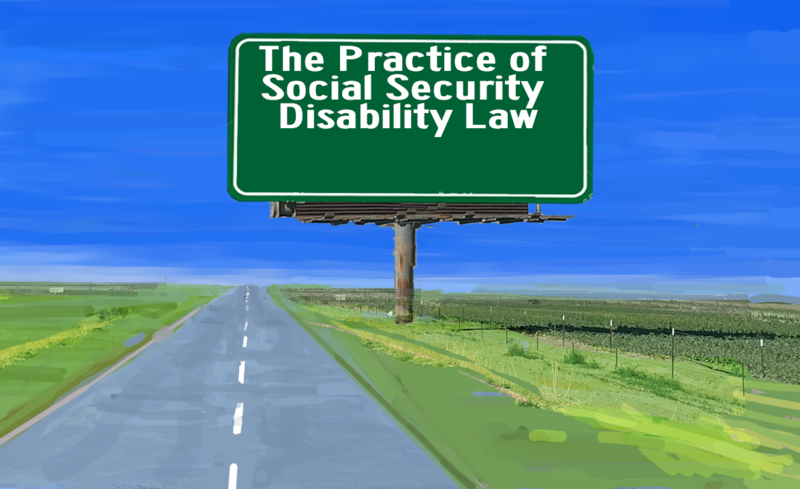 combine the core knowledge of Social Security Disability Law with the practical skills commonly performed on the job. Participants will gain a basic understanding of Social Security Disability Law and learn tips for effective representation at the various stages of the administrative and Federal process. Participants will gain insight to the levels of review of the administrative process by former Social Security Administration employees and/or current Social Security Disability Law practitioners and learn basic principles in the effective and ethical representation of claimants. Participants then will use a simulated case to question a claimant and vocational expert at a practice hearing and receive feedback from a retired Administrative Law Judge. Parts 1 and 2 of the course costs $1,250. Individuals who register and pay prior to April 30 will receive a $150 discount. Payment must be made prior to the start of the course. You may receive a full refund if you withdraw from the course by 5:00 p.m. Eastern on May 17, 2019. You may receive a partial refund for Part 2 if you withdraw by 5:00 p.m.Eastern on May 31, 2019. Your partial refund will be your payment minus the full price of Part 1 (e.g., $1250 - $600 = partial refund of $650, or $1100 -$600 = partial refund of $500). After downing the application, you should perform a diagnostic test to ensure that there are no computer or network issues. We do not anticipate that yo will have any problems downloading the application or performing the diagnostic test. Contact us if you experience any problems.